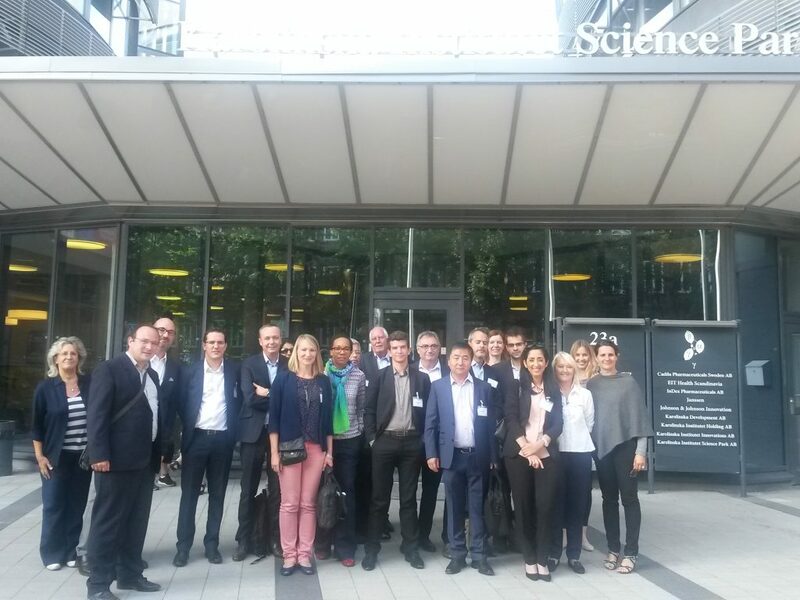 Last week INOVOTION and fifteen other Biotech companies have participated to French delegation with BusinessFrance at Karolinska Institutet, Stockholm, Sweden. This mission was coupled with the famous event Nordic Life Science Days (NLS Days) 2016, 14th-15th September 2016, Stockholm. Thanks to these two events, INOVOTION has had the opportunity to present its unique in vivo technology for efficacy and toxicity in oncology, discuss with Universities, Biotech, Pharma companies and met face-to-face some of current customers.